The UW-Eau Claire Alumni Association exists to promote the general welfare and success of the University of Wisconsin-Eau Claire and its graduates. The Association is committed to furthering the development of the University by actively cultivating support and involvement among alumni, students, faculty, staff and the community. 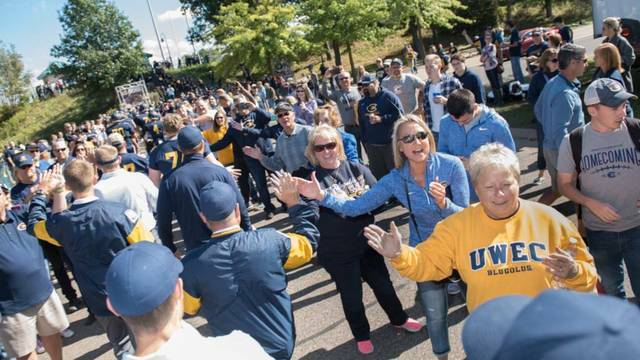 As a graduate, you are automatically a member of the UW-Eau Claire Alumni Association; a community over 87,000 strong and growing. Through your Alumni Association, you have access to benefits and opportunities that advance your career, expand your knowledge and grow your network. Whether you live halfway across the globe or right here in Eau Claire, your Alumni Association is committed to encouraging lifelong education, providing quality services and events, and developing programs that enhance the UW-Eau Claire experience. 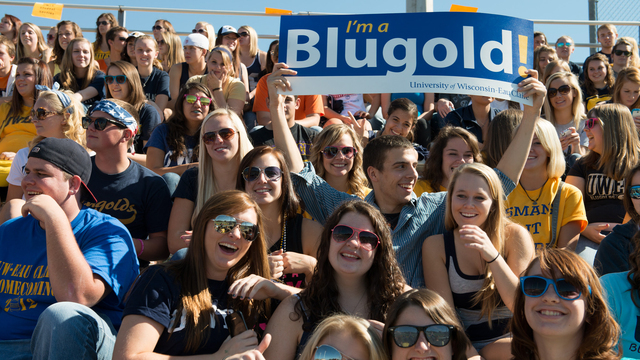 Keep your Blugold connection strong and your school spirit high by discovering all the ways you can get involved. Alumni are always welcome back to campus! Drop by to have a tour, see what’s changed, and take a stroll down memory lane. Your place to stay connected with Blugold updates, success stories and alumni news. Submit your own classnotes here. The UW-Eau Claire Alumni Association partners with premier travel agencies to provide exciting vacation opportunities to Blugolds. Explore the world or rediscover a favorite destination in the company of fellow Blugolds. 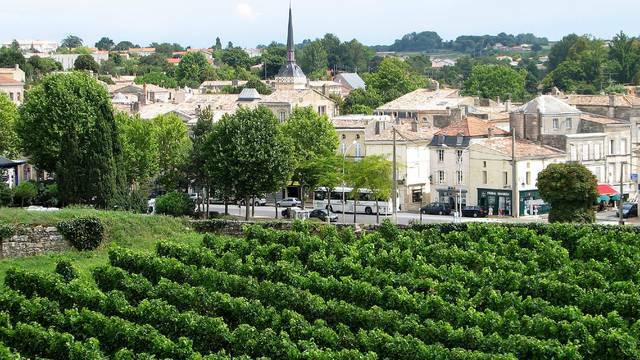 Plan your next trip now. 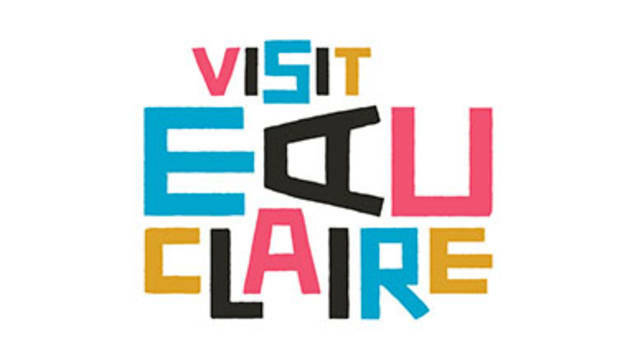 Visit Eau Claire is a one-stop shop for all on-campus and off-campus events, restaurants, hotels, bars and more from Visit Eau Claire — the definitive resource for all happenings in the area! Check out the EC scene. Like our Facebook page to see photos and updates on news events.